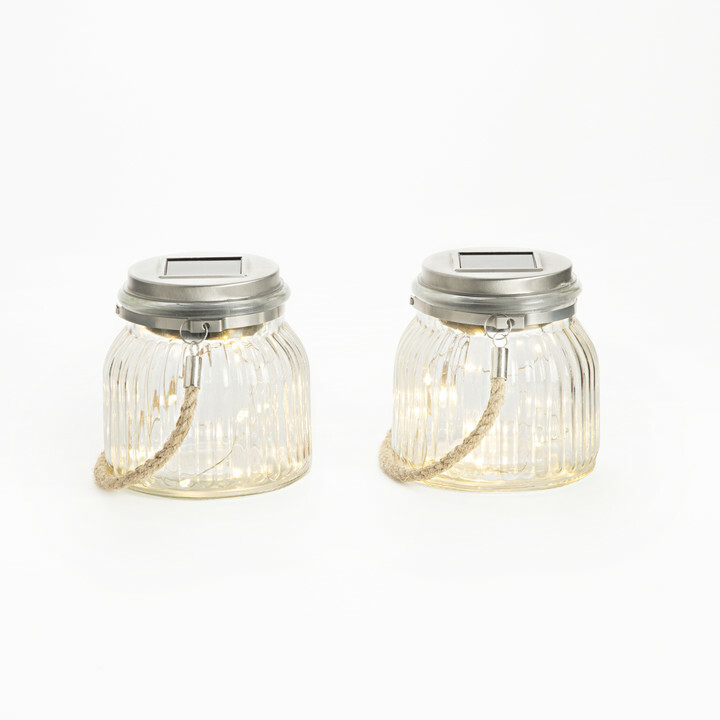 There are only 412 available of the Phoebe Solar Fairy Lights in Glass Jars, Set of 2. Your selected quantity has been adjusted. 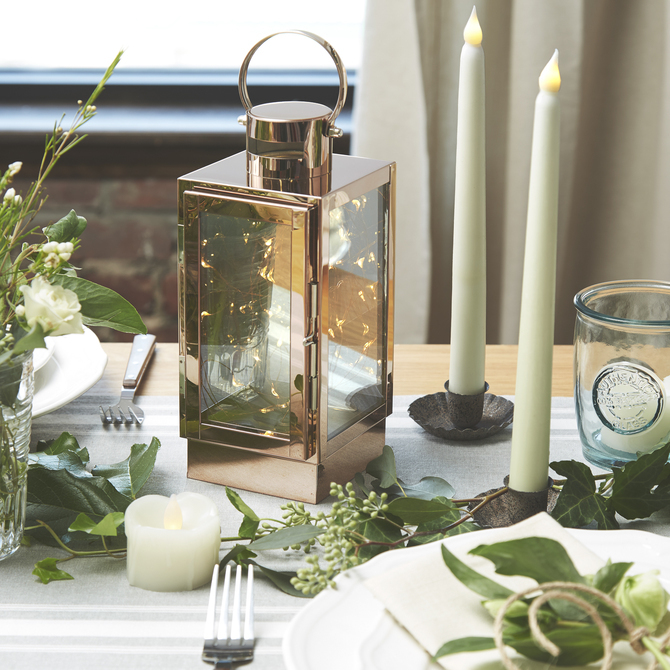 Hanging from a tree or nestled on a patio table, these stunning fairy light glass lanterns will add a warm, ambient glow and a little magic to any outdoor gathering. 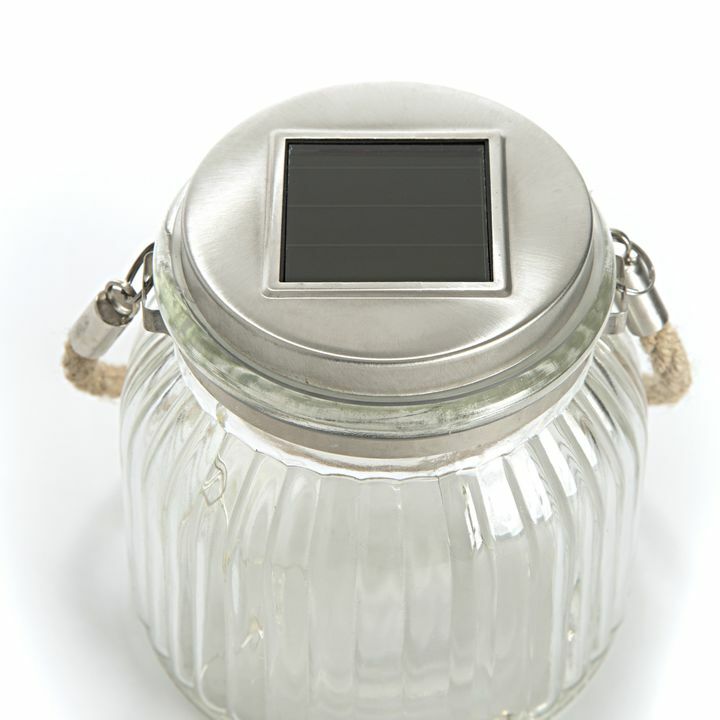 Each lantern contains a string of copper wire dotted with twenty LEDs powered by a solar panel located on the top of the jar. 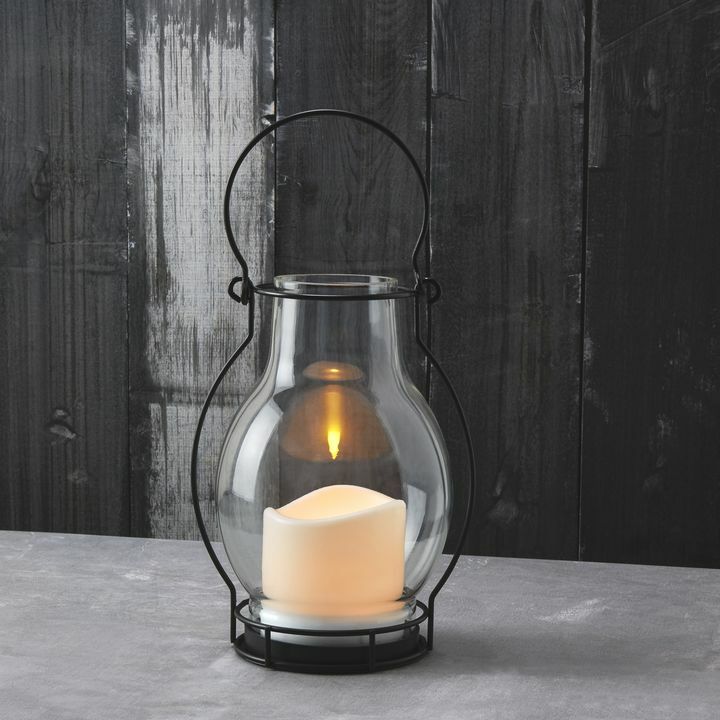 The lanterns are solar powered - with the sun's help, they will recharge throughout the day and automatically turn on at dusk providing inviting light well into the evening. 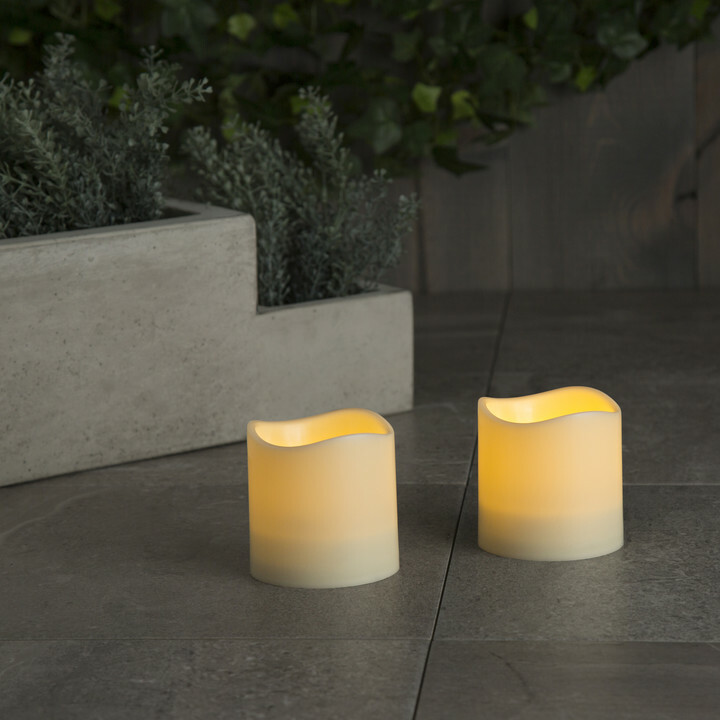 *Please note, solar lights need 6-8 hours of direct sunlight to fully charge. 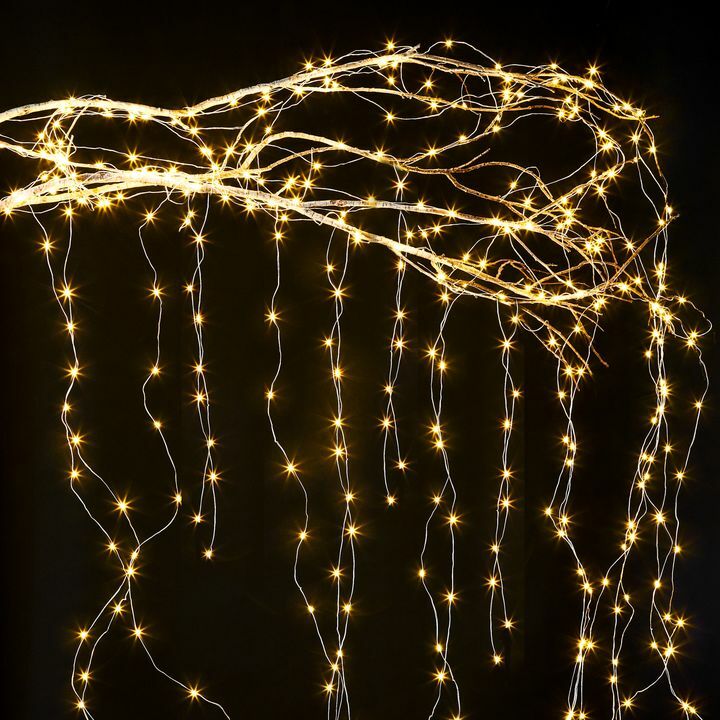 love these fairy lights. They charge in the day and sparkle so nicely at night. Love that this is solar powered! How do they work when it's cloudy? 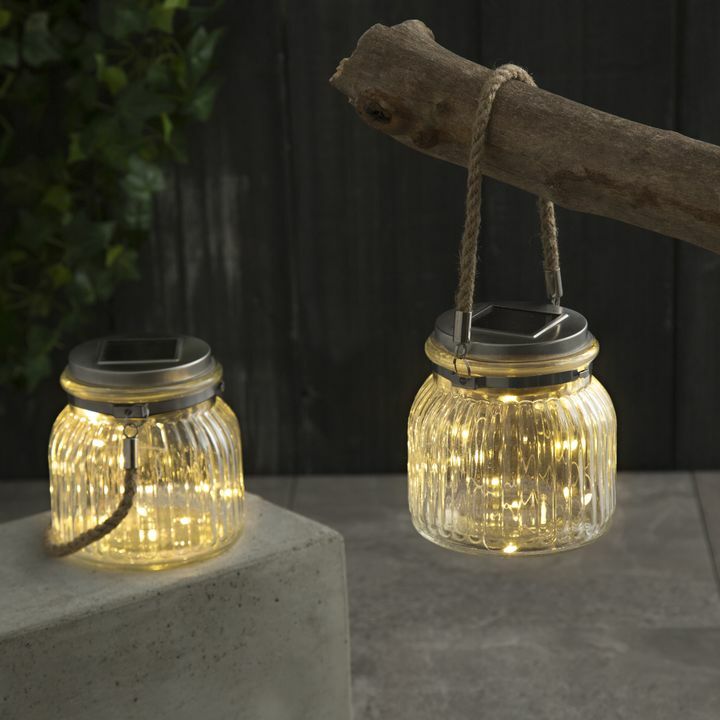 When it's cloudy, the Phoebe Solar Lights in Glass Jars will still be getting some sun through the clouds. 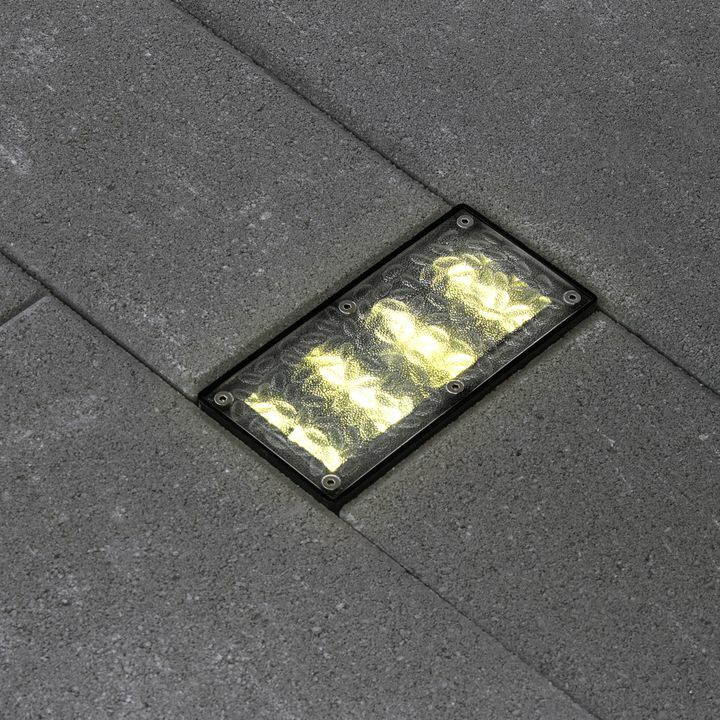 Since they need 6-8 hours of direct sunlight to fully charge, they may not stay lit as long after a cloudy day. Can these be left out in the rain? 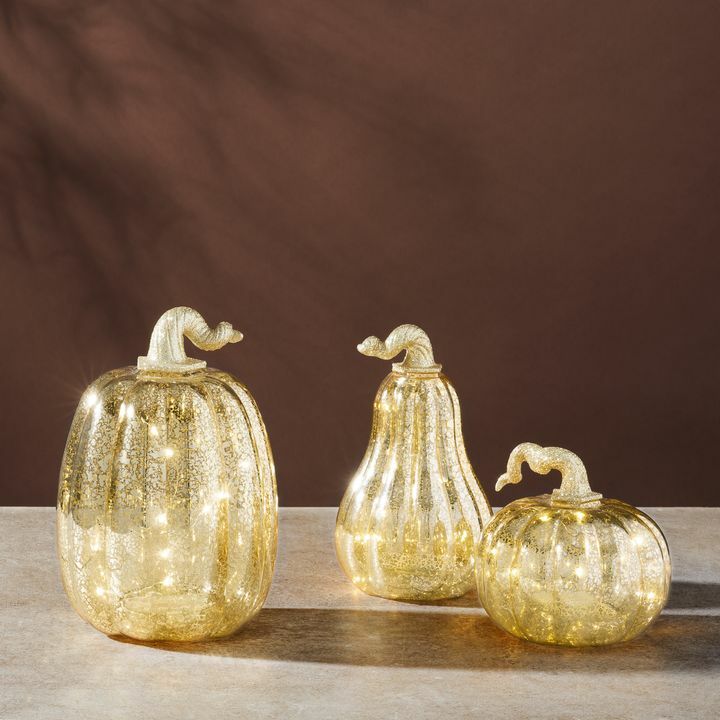 The Phoebe Solar Fairy Lights are made from glass and metal with a weather resistant seal to keep the rain out. For most weather, they'll be fine outside. Just remember to bring them in during extreme weather conditions. Does the light need to be switched ON to charge? 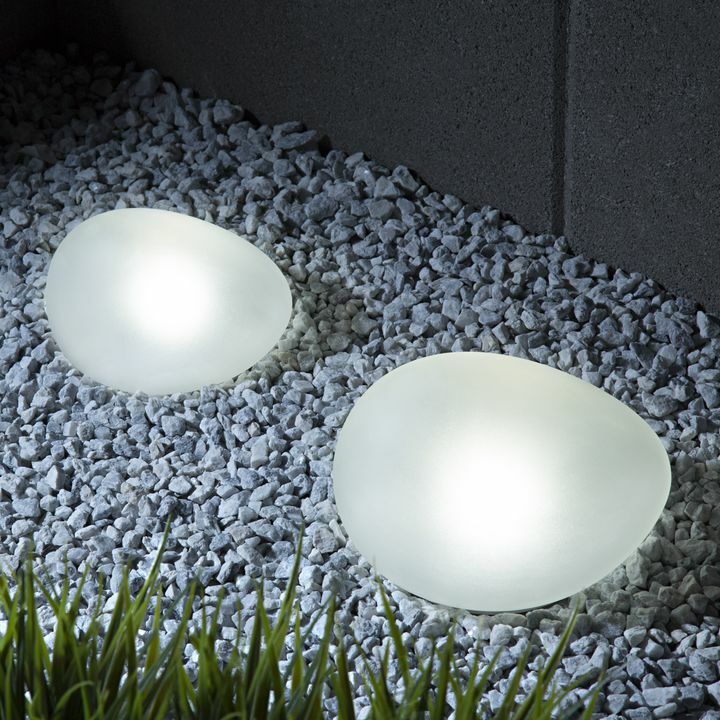 In order for the Phoebe Solar lights to charge in the sun, they do need to be switched to the ON position. The switch is located under the solar panel lid. Can I change the battery when it goes out? 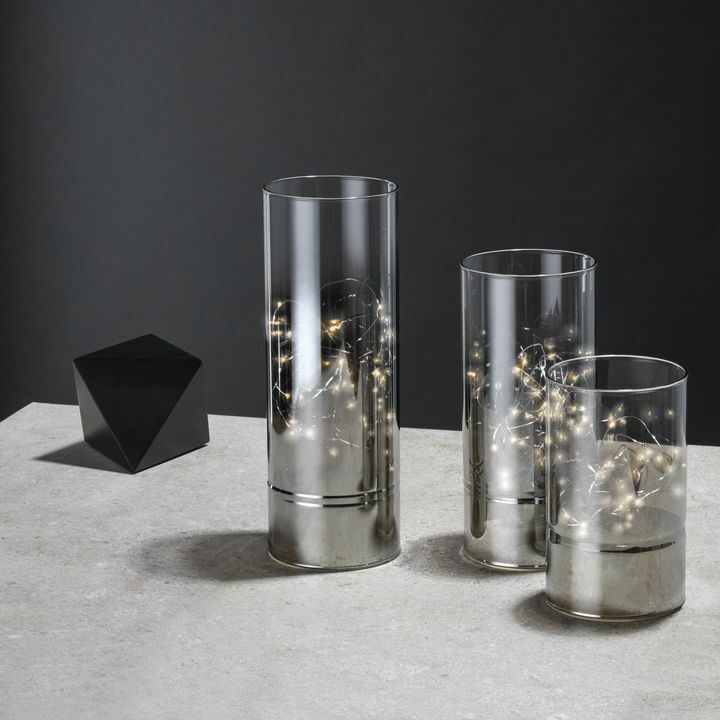 The Phoebe Solar Fairy Lights use solar rechargeable batteries. Depending on the environment and other factors, the batteries should last about 1-2 years. To preserve battery life when you're not planning to use them for a while, turn them off by the switch under the lid. When it's time to change the batteries, you can get new ones from any hardware store or online. For more information, see the product manual provided on the Product Specifications tab. 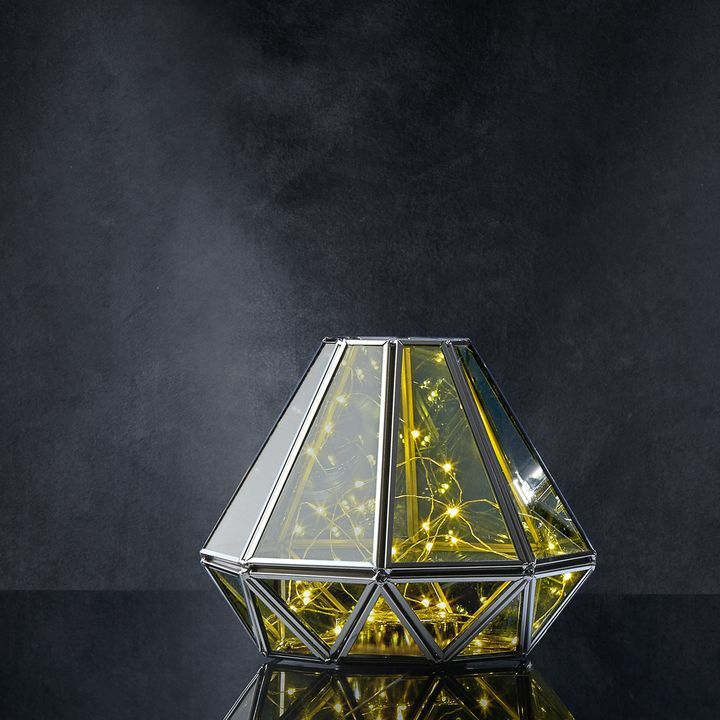 Does this light work in the winter? The Phoebe Solar Fairy Lights will work in the winter, but they might not stay lit for as long. 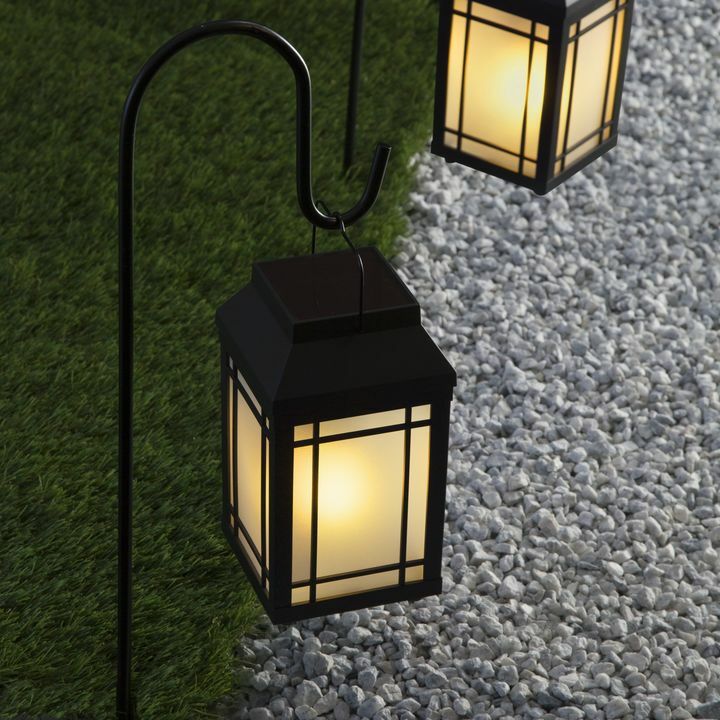 Shorter days can mean less sunlight, and solar lights need 6-8 hours of direct sun to get a full charge.